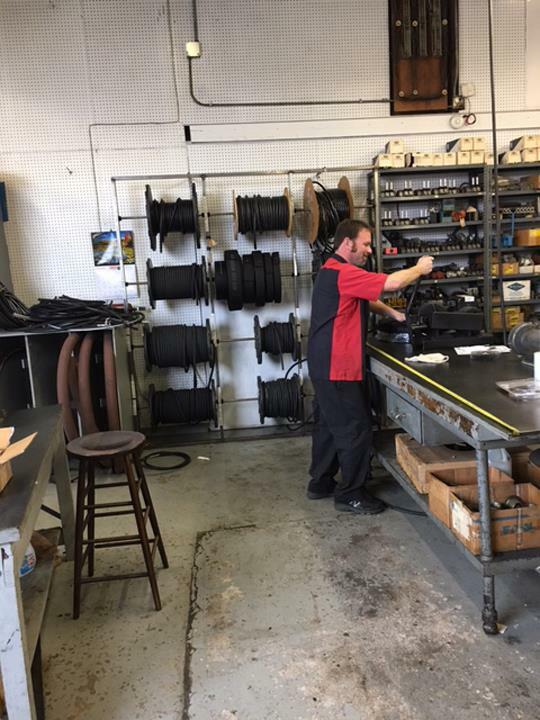 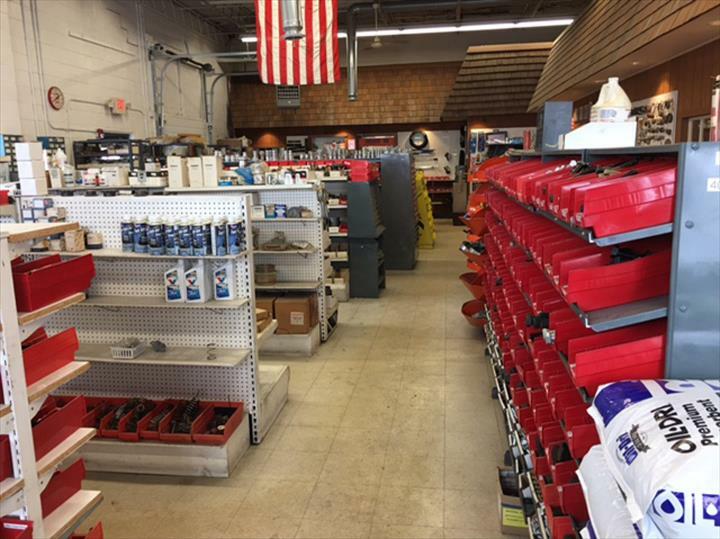 Tri-State Equipment Co., in Oak Creek, WI, is the area's leading hydraulic hose company serving Milwaukee and surrounding areas since 1961. 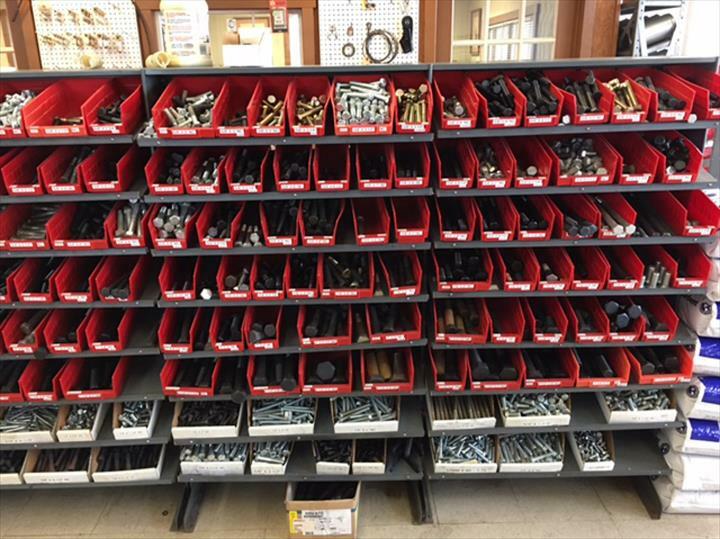 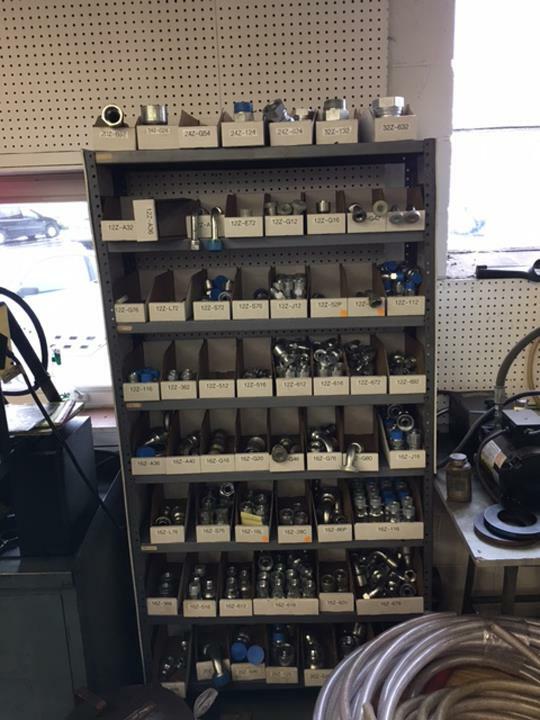 We offer custom hydraulic hoses, fittings, nuts, bolts, hardware and more. 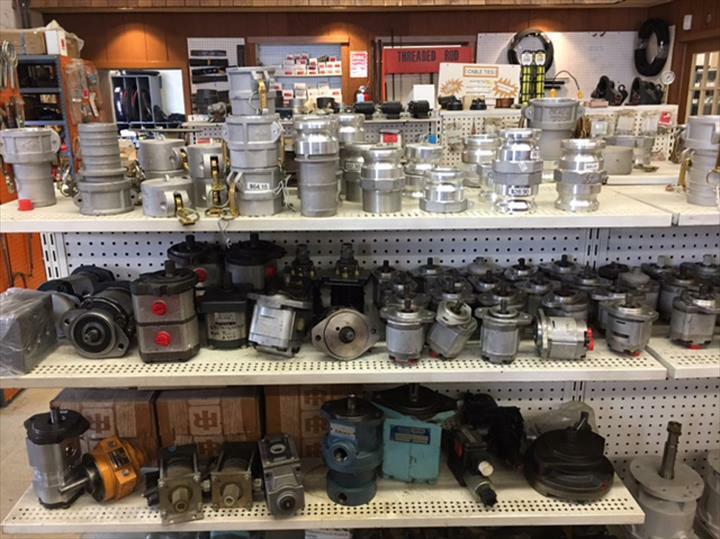 For more information, contact Tri-State Equipment Co. in Oak Creek.